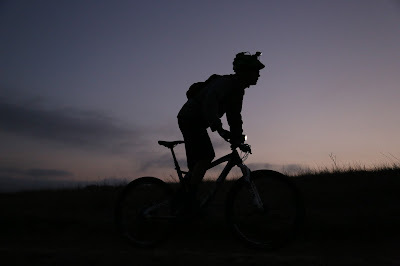 All Things Bike: OCTOBER NIGHT RIDES ARE BACK! OCTOBER NIGHT RIDES ARE BACK! Night bike ride is fun and challenging at the same time. trail bikes or any kind of bikes will be perfect for this ride.